If you run a small business then these templates will help. Take our 30 day challenge. See how your business improves before you decide. Find out more about why we can make this offer. Read about the five essential management templates all small businesses should be aware of. We believe when you combine a number of templates like assembling a jigsaw you build a solid foundation to help manage business better. There are tutorials on how to create your own management system by combining the essential templates. 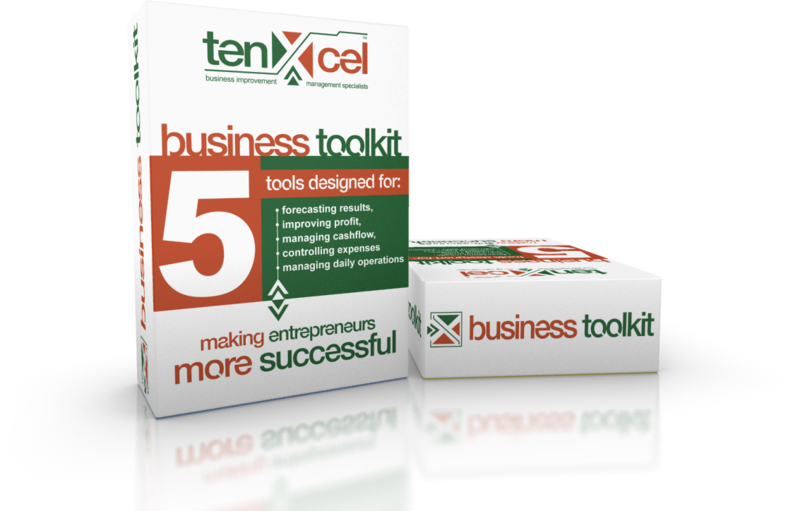 Details are here: "Five essential business management templates"
Our flagship product the tenxcel business toolkit contains five tools, pre-configured templates and training on how to use them and is listed below. The business toolkit contains pre-configured templates to help speed up the process of building your small business management system. As part of the toolkit there are in depth training videos showing you how to set up a complete system to manage your annual budget, your daily operations, your cash flow forecasts, your purchasing budgets and a system to measure and control variable expenses. These tools and templates when combined make managing a small business easier by providing the business owner accurate and up to date data at any given time in the month rather than waiting for your accounting software to catch up. Our head office is located in Brisbane, Australia and we work with clients from many different countries who we are proud to help with their business development. In this 17 page guide you will find some easy to apply strategies to help you manage different aspects of your business metrics. One of the tips is to do with sales and shows one strategy you can try using to improve your efforts at growing business revenue without any additional expenditure on marketing. The second tip helps in the area of managing your costs of sales and explains a simple strategy you can try to improve margins. The third tip is in the area of managing variable overheads or expenses and the dynamic relationship increasing sales has with variable costs in small business. The book is in PDF format for easy reading on your phone, tablet or computer. 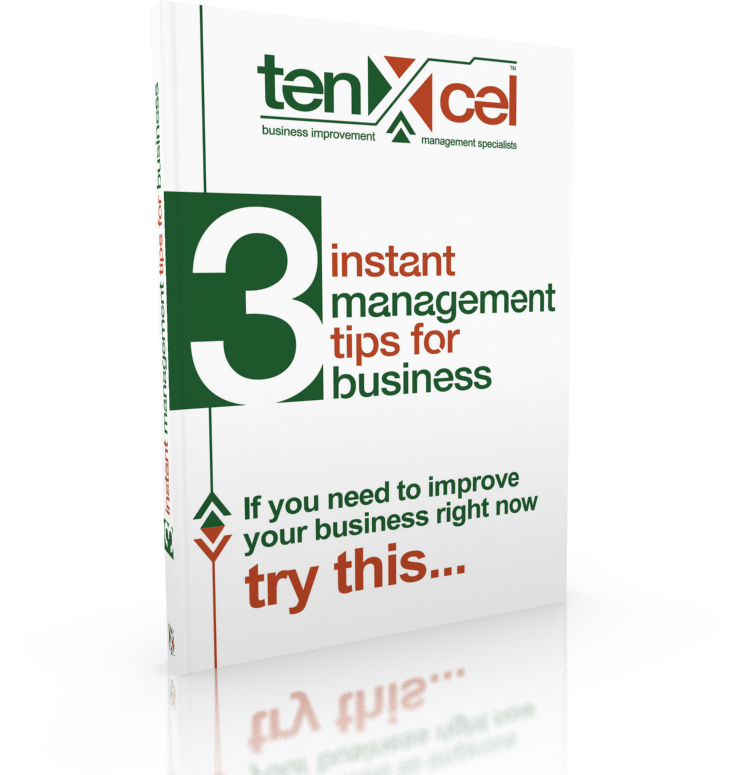 "Three Instant Management Tips for Business"
"Reassuringly improving business whilst reducing management stress"
Small changes can have a significant impact on business viability. 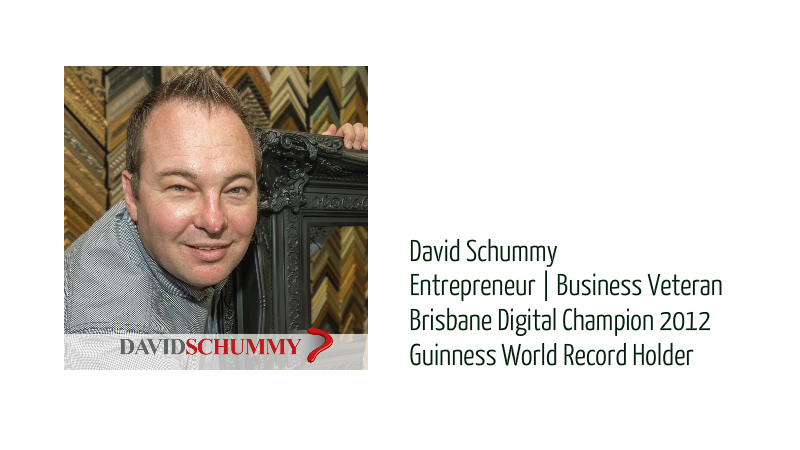 Hi, I'm David Schummy, founder of tenXcel Business Toolkit. I've got a free live webinar I run every other week that explains the influence small changes in three key areas has on the outcomes for all business. Once you have watched the webinar "What influences business results" you'll understand the simple changes you can implement to quickly improve business. So if you want to learn how to improve your business and get more time freedom without financial stress or closing your doors, then you need to attend this breakthrough webinar event! Just reserve your seat to attend on this page and you'll be registered instantly.